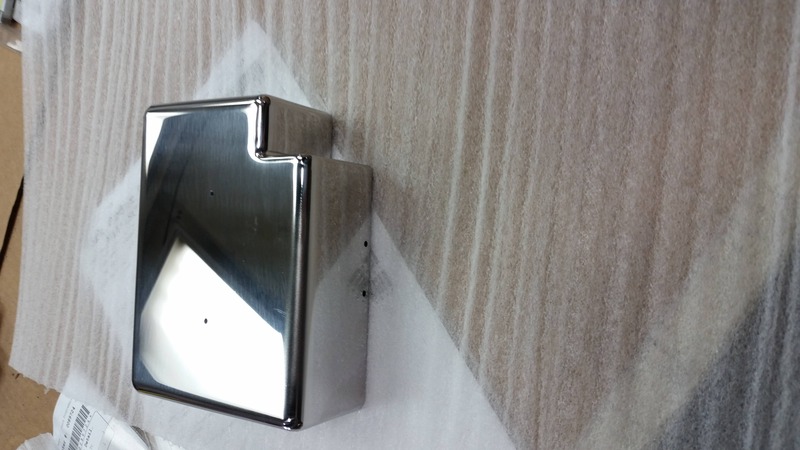 Custom cut metal boxes or trays are popular shapes our customers like us to form sheet metal into. 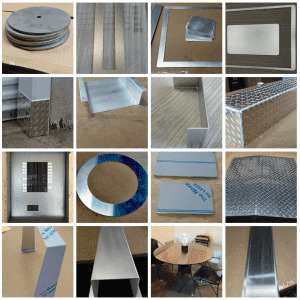 Be the metal aluminum, stainless steel or carbon steel sheets or plates. The great thing is that there is practically no limits to how a metal box or tray should look like. 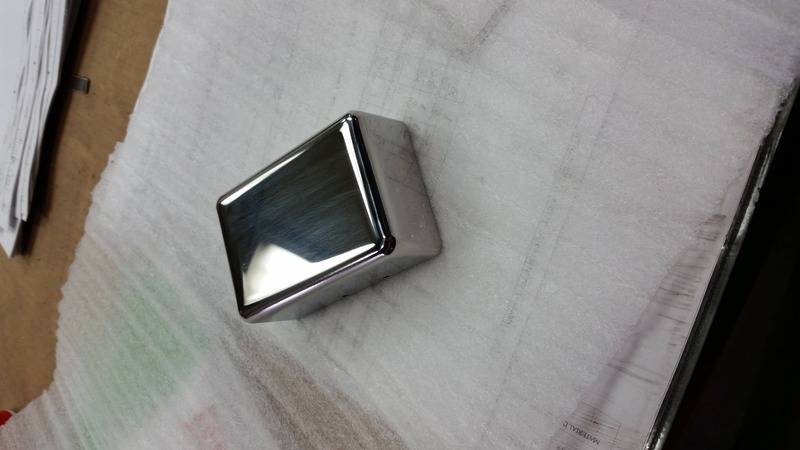 Small metal box or large metal box, made out of aluminum, stainless steel or steel. Have a look at the samples here. 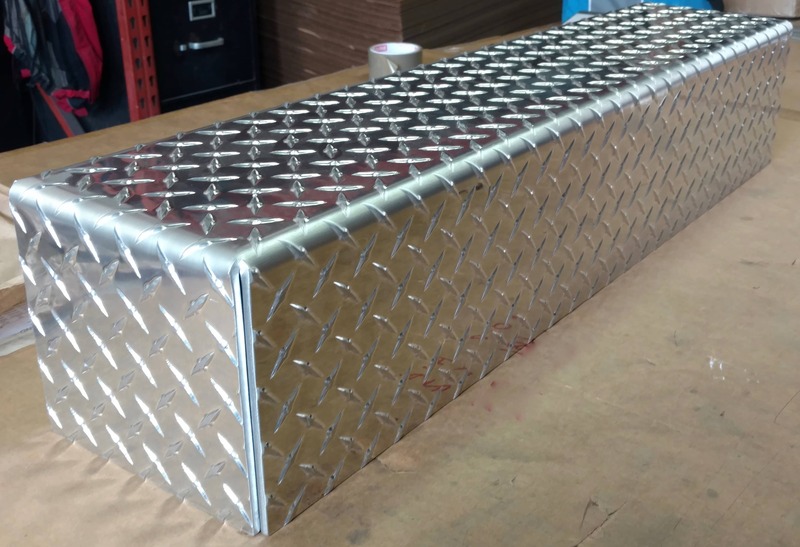 Although not orderable online because of its unique shape you can request a free quote for a metal box like this. 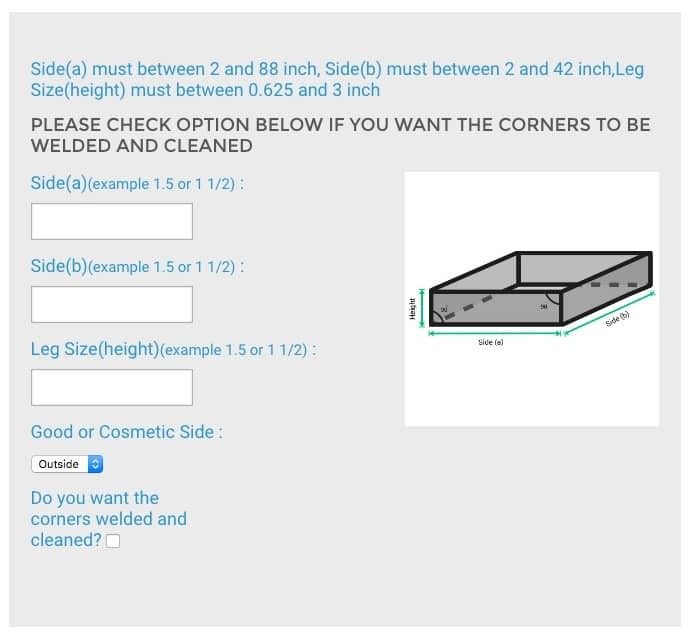 The rectangular shaped boxes or trays can be configured and defined right on our website. 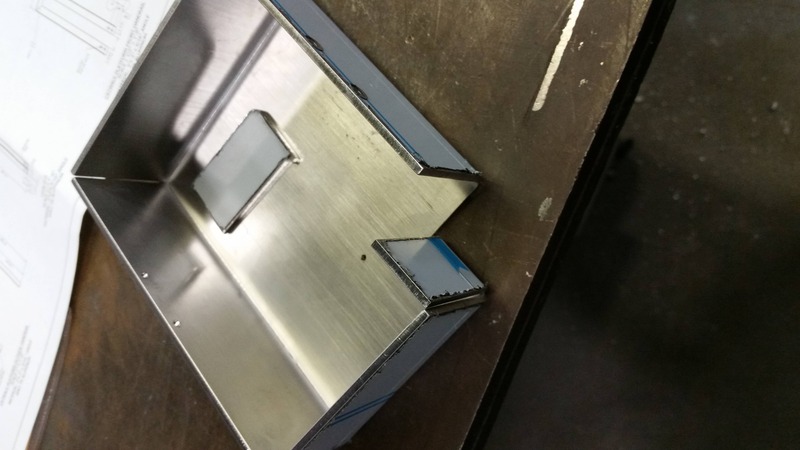 After choosing the sheet metal kind you would like as well as the thickness, and the surface you select the tray or box as the shape you would like to order online. 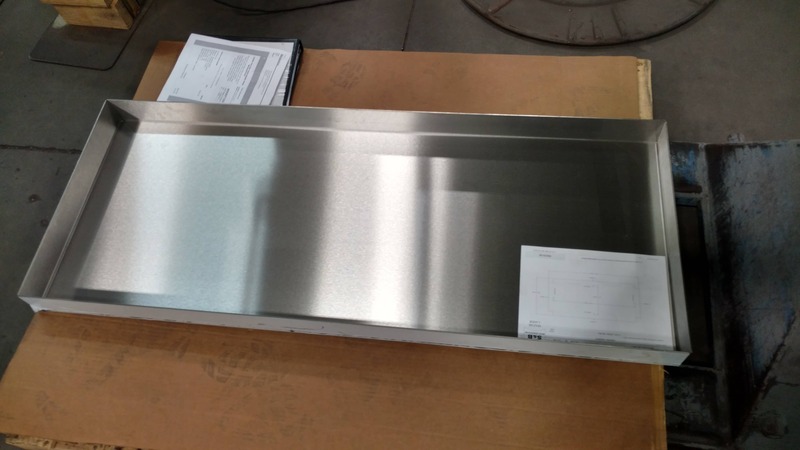 Here are some of the metal trays and metal boxes our customers have configured, defined themselves online. Now we don't always know what the metal boxes or metal trays are used for. But we are sure you can think about one.